Krista A. Parr became interested in the concept of food as medicine while searching for ways to heal her body from injury and chronic pain associated with her work as a contemporary dancer. She wholeheartedly believes that a nourishing diet is one of the foundations of a vibrant, fruitful life. In 2009 Krista serendipitously began working in administration at a Vancouver fertility clinic and was deeply inspired by the work of the staff and the grace of the patients. 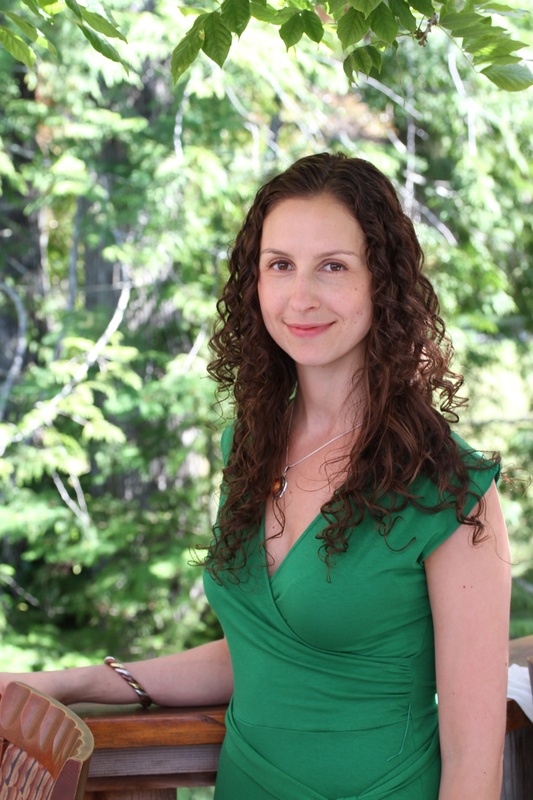 Fertility became the focus of Krista’s studies at the Canadian School of Natural Nutrition, and she gained her Registered Holistic Nutritionist (R.H.N.) designation in 2013. Root to Fruit Nutrition was born shortly thereafter with the mission of supporting women on their fertility journeys. Along with working one-on-one with clients and teaching workshops, Krista has been a guest blogger and contributor to various publications including Vita Daily, Eco Parent, and Holistic Nutrition Hub. She recently also added Private Chef as one of her many hats, and loves preparing delicious, fertility-friendly meals for clients in their own homes. Since starting Root to Fruit, Krista has experienced the joy of motherhood as well as the grief of pregnancy loss. These events have transformed who she is as as a woman and as a Nutritionist. Krista is passionate about guiding women onto a nourishing diet that is all at once transformative, realistic, and individualized. With over a decade of experience as an instructor and coach, Krista approaches her work with compassion, patience, and eternal optimism.